I don’t recall injuring my arm, but I have noticed a slight ache and pain in my shoulder when I try to lift my arm or reach back behind my body. Why would this happen and what can I do to fix it? Often times, pain in the shoulder can be directly linked to the rotator cuff tendon being inflamed or partially torn. However, if your shoulder strength when your arm is resting by your side is fairly normal and pain-free, there is a good possibility the rotator cuff is not involved. Also, since you do not have any specific mechanism of injury which caused the pain, I’m leaning towards a diagnosis of adhesive capsulitis or frozen shoulder. Adhesive capsulitis is basically a tightening or restriction of the tissue that holds the arm (humerus) within the socket (glenoid fossa), due to an inflammatory process, and can sometimes occur without an actual injury. This inflammation can cause resting arm ache and the subsequent restriction in tissue mobility causes limited and painful shoulder motion. 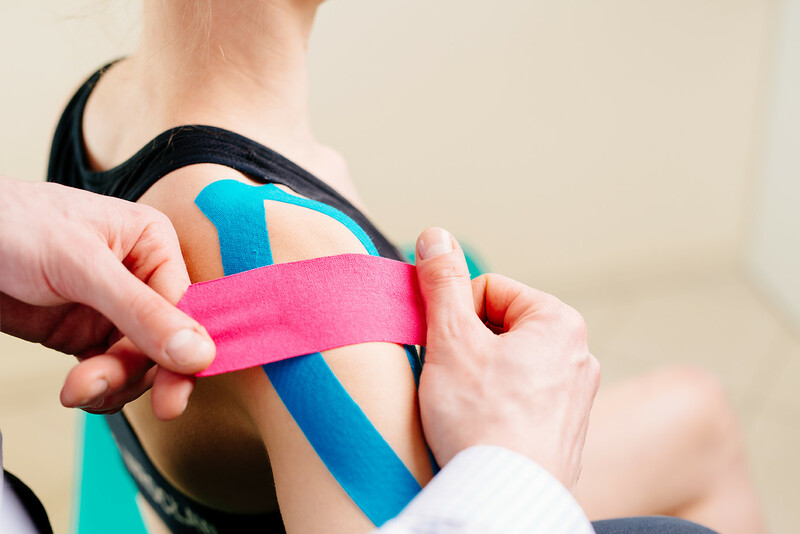 The best way to accurately diagnose this condition would be to have your doctor or physical therapist assess your shoulder’s passive range of motion and joint mobility to determine if the joint is truly restricted. If it is, a physical therapist could perform joint mobilization on your shoulder to loosen the joint capsule to free up the restrictions. A specific shoulder stretching program should also be created, which could be carried over into a home exercise program to speed up the recovery process. Should you have further questions or would like to be evaluated by a physical therapist please call Physical Therapy of Cumberland at (401) 333-9787.